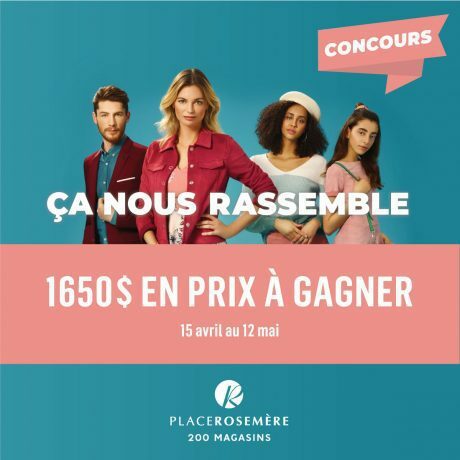 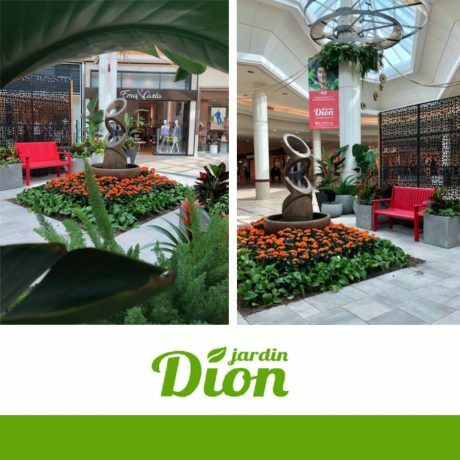 What’s new at Place Rosemère? 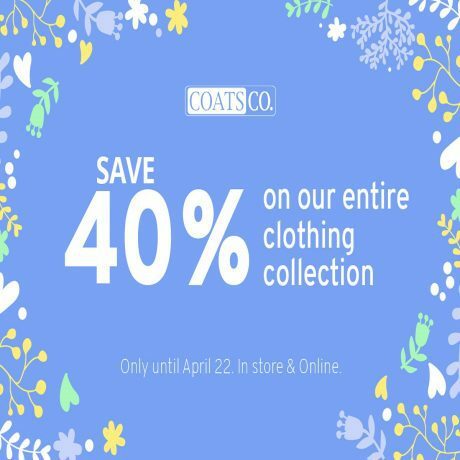 Enjoy 40% off our new summer collection! 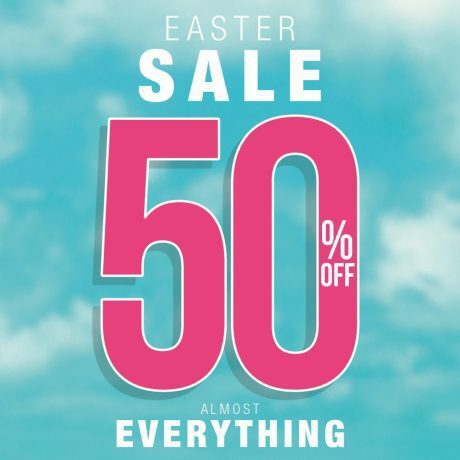 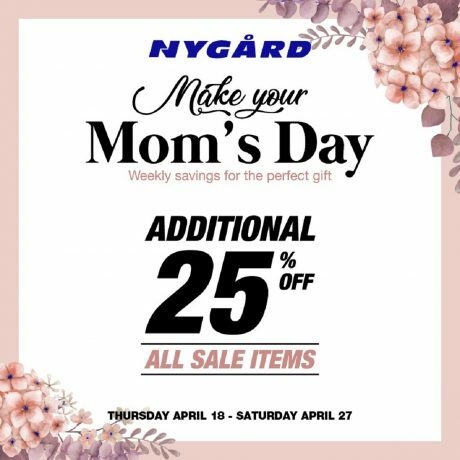 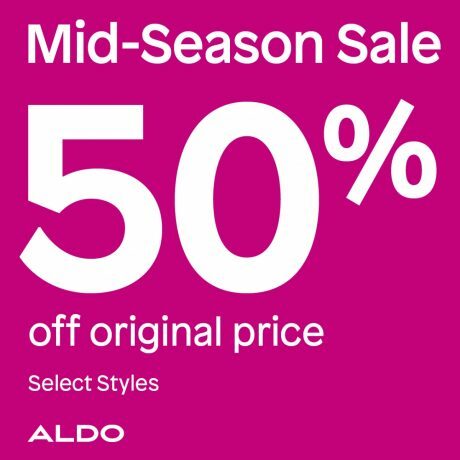 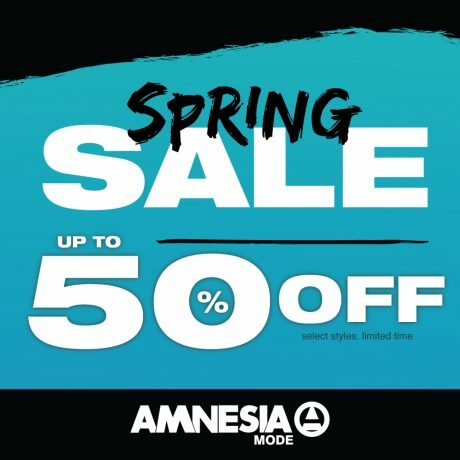 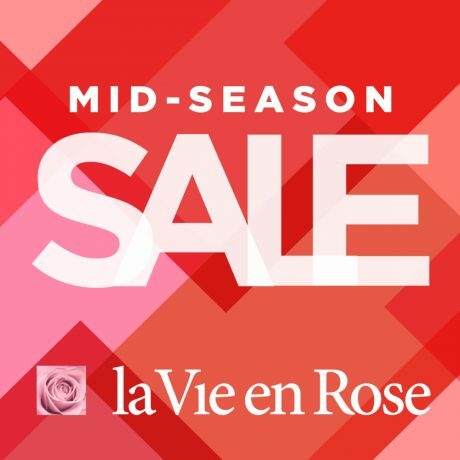 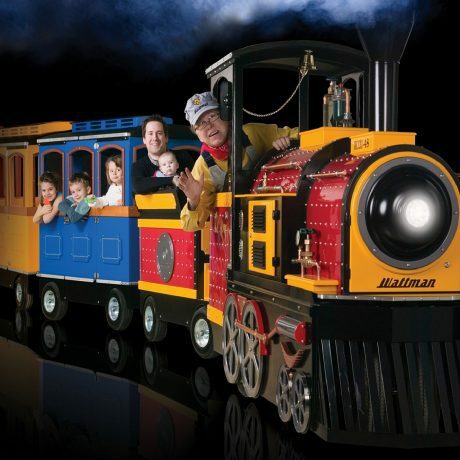 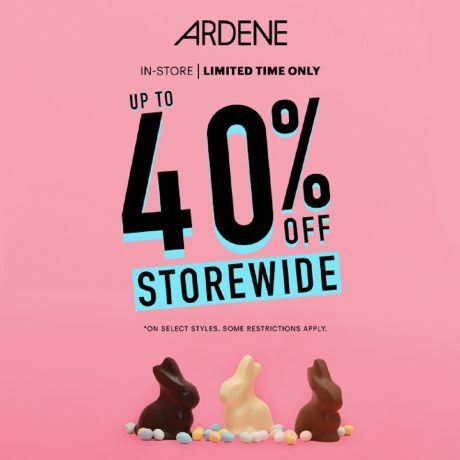 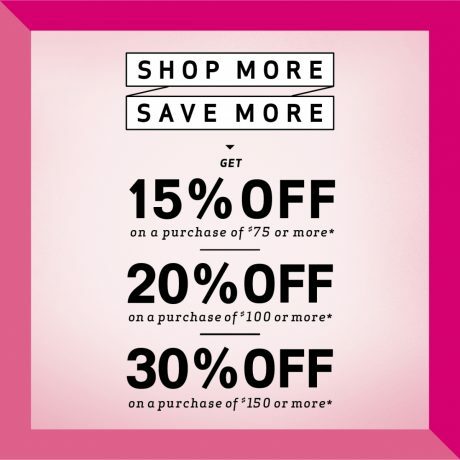 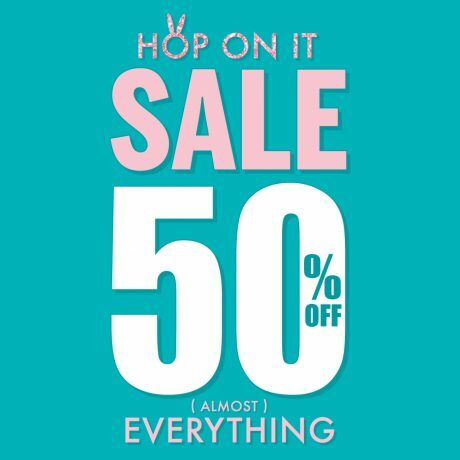 EASTER WKND – 50% OFF STOREWIDE! 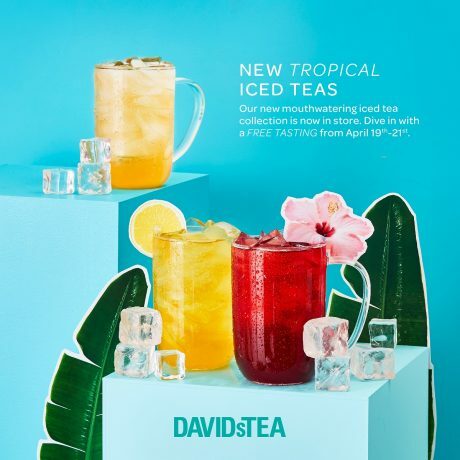 Our new mouthwatering iced tea collection is now in store! 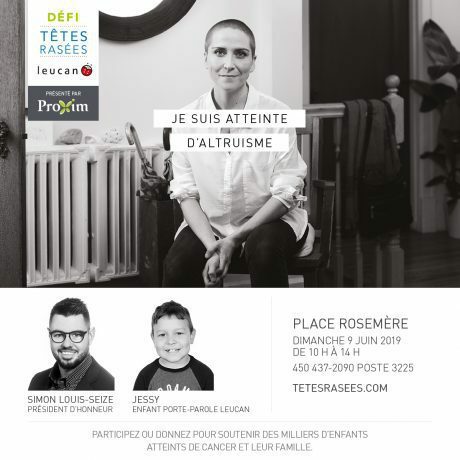 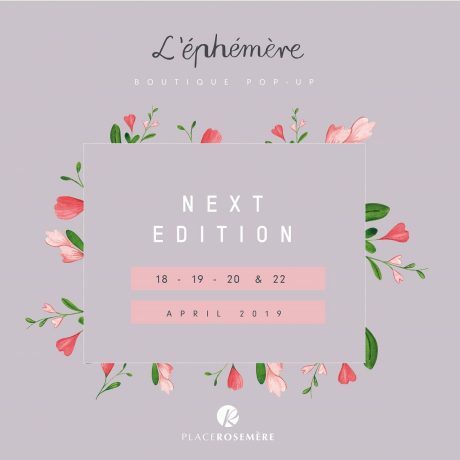 L’éphémère Boutique Pop-Up will open again for its April edition!